Located in a former Boots on Long Row, we’ve stripped the space back to transform it into the best spot in town to enjoy great pies served with craft ales, ciders, cocktails and music. Nottingham is the city that turned our pie dream into a reality. It was during co-founder Jon Simon’s time as a student at NTU that he met his future business partner Tristan, the brother of fellow student (and now Jon’s wife) Romany. It’s great to be back in the town where we began! Really recommend the bottomless brunch, me and my partner has the vegan breakfast pie it was amazing. And the drinks kept coming :) staff were friendly and hospitable. Would definitely go again. Food and atmosphere were fab, service was a little slow but the staff were friendly and helpful. Really fried ly staff and happy to help in any way the can. Food was perfect as always. Love this place. Also the prices are really good. Very enjoyable. Great food, great service and nice friendly staff. First time I've been will definitely visit again. Myself and my partner had a great time this Sunday. The service was excellent, the food was amazing and the staff were very friendly. I was very disappointed with the service and overall staff attitude. Food was ok. Do not think we will return. Despite pre-ordering our food, it took 45mins for the first pie to arrive and almost 10mins for the last person in our party to receive their pie (with some mistakes/missing side orders in between). Such a shame as the pies are fab but way too slow bringing them to the table! Pies were delicious and staff were friendly and welcoming, it was a bit odd having paper under my pie which did become soggy, so I removed it under myself...suggestion no paper! Otherwise great expierence overall! Need to get a decent pudding menu as the sundaes at £4.50 were poor. I had a millionaire shortbread one. It was scooped salted caramel ice cream with half a plain shortbread biscuit shoved in the top!! The basic pie menu was good value at £8.95 with 2 sides. Service would have been 5 star but it was a good 10-15 minutes after being seated that someone came to ask what drinks we would like by which point we were ready to order our meal. The venue has a warm and rustic feel that is suitably designed for couples dining and larger groups. Despite being busy, service was attentive and polite. The food arrived after around 20 minutes which was good. The quality of the pie was strong which a golden, flaky top and a good depth to the filling through the tender lamb and rich gravy. We had a lovely meal, the flavours and portion size where perfect. The only thing I would have liked to have seen was maybe a smaller version of 1 or 2 pies on the kids menu as my boys are quite adventurous with food and were happy to try beef pie. They loved it and finished the whole thing. They are 7. Would definitely recommend to others and would visit again. Food was absolutely AMAZING!!! However, the service was not good at all. It seems the few waiting staff you did have on would rather stand around and chat instead of taking away our used plates etc. Had the 2 waiters done a proper job it would have been OK, but as they didn't seem to do anything, you needed another 2 waiters. Shame as the food was the best we have tried in Nottingham. Each month we try somewhere new and you are the best so in the last 18 months before we started having monthly pub/restaurant lunches. Service was awful, had to keep waving or shouting for a waiter. They weren’t actively walking around asking if anyone wanted anything. Selection of alcoholic drinks is poor. 1 or 2 non branded lagers to choose from. Great food from the chefs, served quickly and was tasty. Good service and just a really nice meal. We had a great time, thank you. 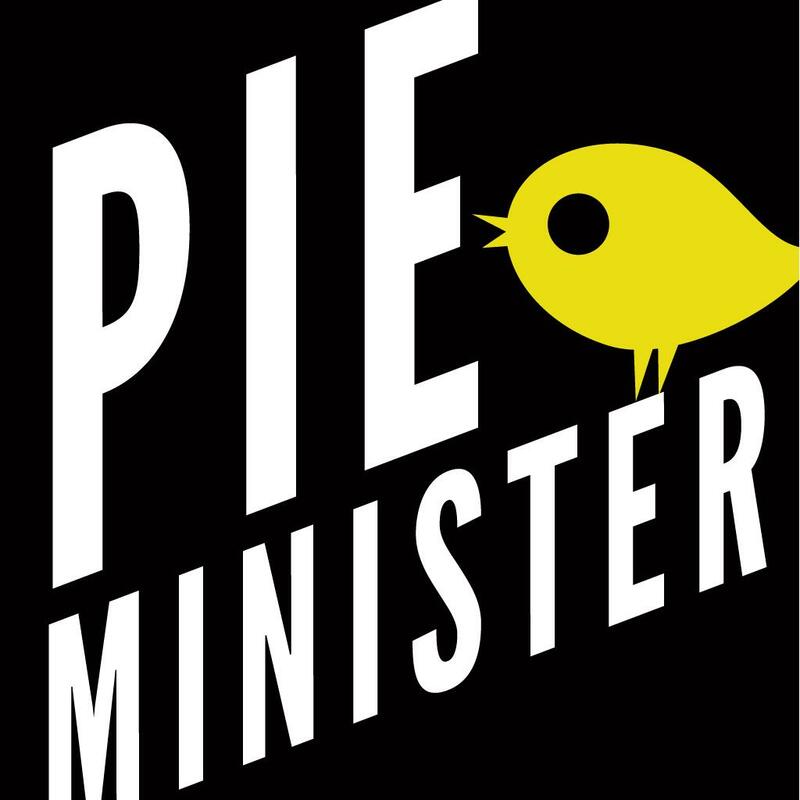 Thiswas our second time at pieminster,  and it was just as good. Super tasty pies and sides. My partner loves the loaded fries. And the mash and peas are just perfect. We cant wait to come back again. Really good value for money. Saw comments on Trip Advisor 're poor service but we had excellent service. Met immediately, seated, drinks and food order taken in good time. Food served in good time and no pressure to leave when we had finished. 1st time at the Nottingham Pieminister and really enjoyed the food and the guy who served us was pleasent and helpful and a credit to the business. Keep it going , well done . Could have been a little more mac and cheese on the kids menu. Choc ice cream a bit bland. Pies excellent, we liked the herby fries. Gravy boats a good touch! We’ll be back. Terrible service. Looked like waitress just wanted to finish her shift and run anyway. Not smiling , not checked back and not even eye contact. Looked like she was on a rash. The place was cold. Had to put my jacket on and the food wasn’t great if you think it should be a place specialised on pies.